Students Paint! 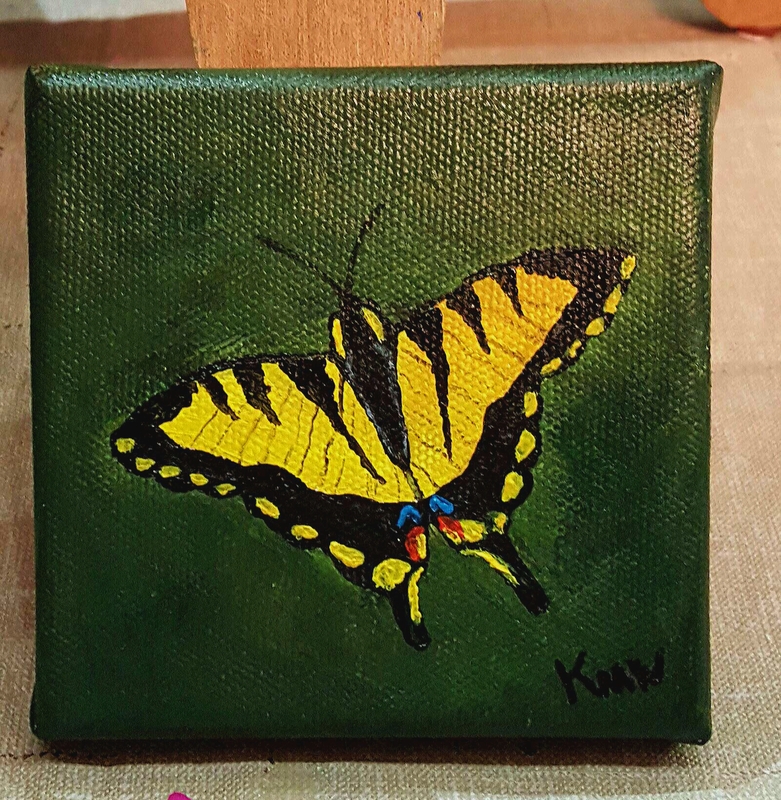 | "A Place for Learning"
Here is a beautiful Butterfly painting that Kaylee did a few weeks ago. 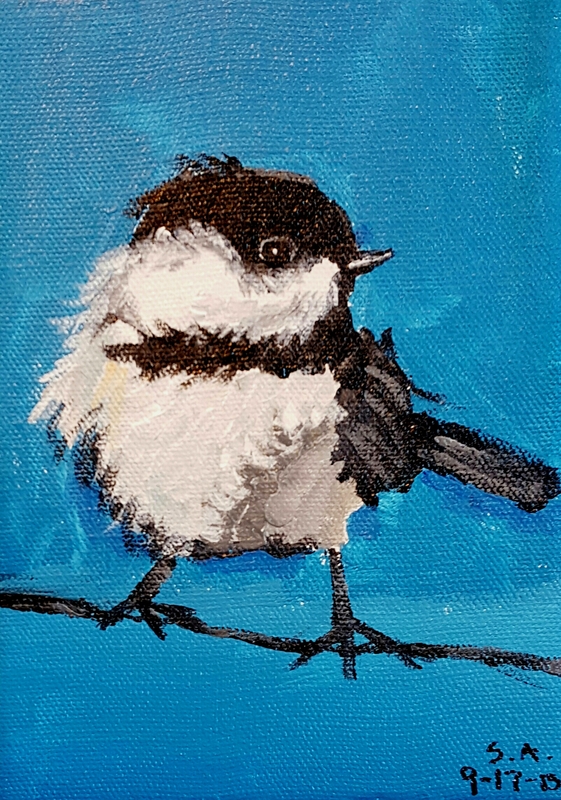 And here is a little Chickadee that Sophia painted.